Inc’s 50 Best Websites for Entrepreneurs. SaaStr is #36. 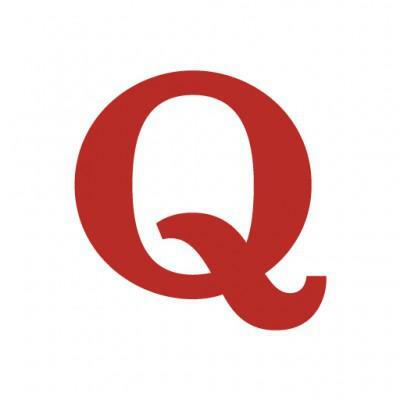 Hot-ish on the heels of SaaStr being named to Forbes’ Top 100 Best Websites for Entrepreneurs and to Quora’s Top Writers … Inc. has named SaaStr to its 50 Best Websites for Entrepreneurs. Thank you for being a part of this amazing community. We’re about to cross 5,000,000 views on Quora and by the end of the year, 1,000,000 total views a month on SaaStr across all media. Pretty cool from where we started 25 months ago.